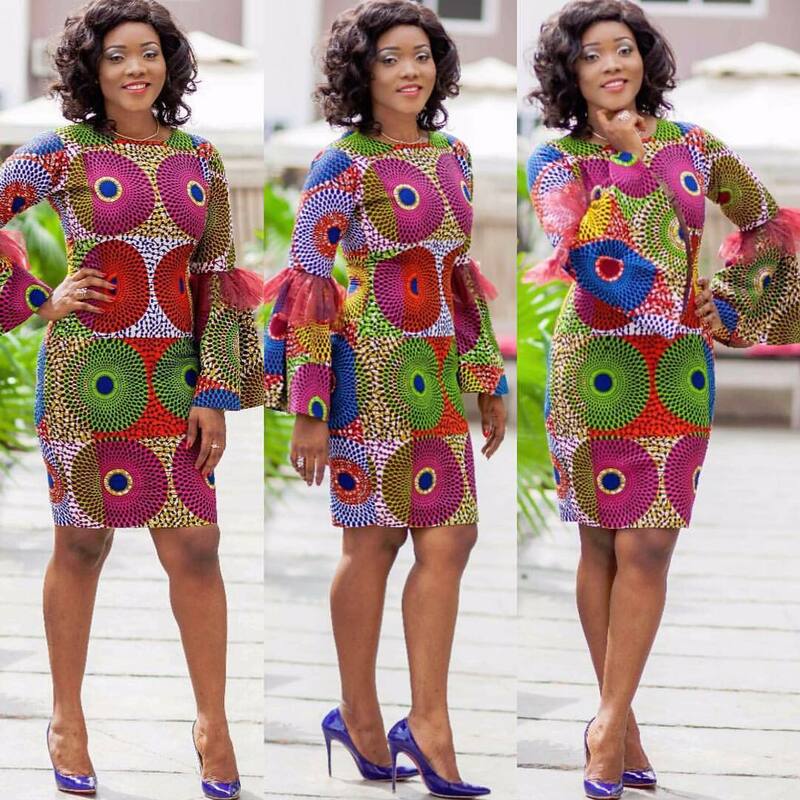 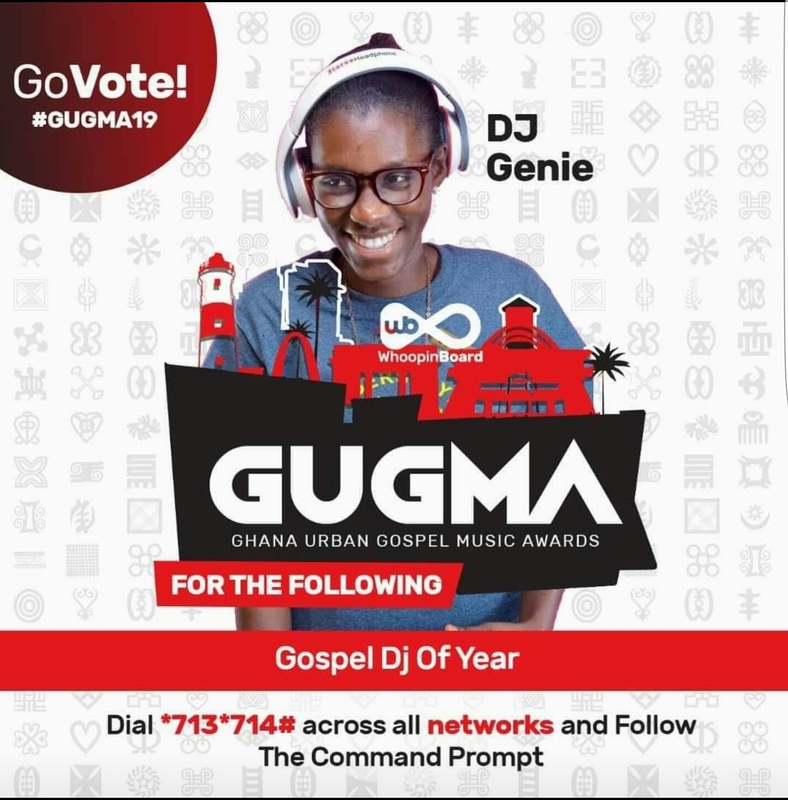 Celebrity Stylist Violet N A Bannerman Obeng also known as Akosua vee is one of the most stylish fashionista we know and among all the style she serves, she does church style even best. 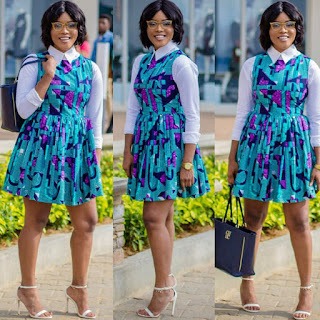 If you want to slay to church every Sunday, then you would want to live off her page because her church style is all the inspiration you need. 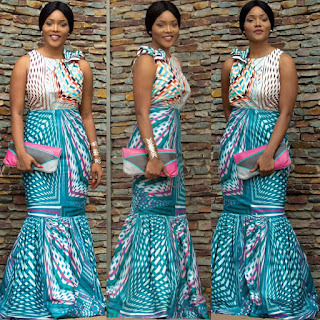 From the sophisticated African print looks to chic Western style, and the African print-Western blend, she does it best. 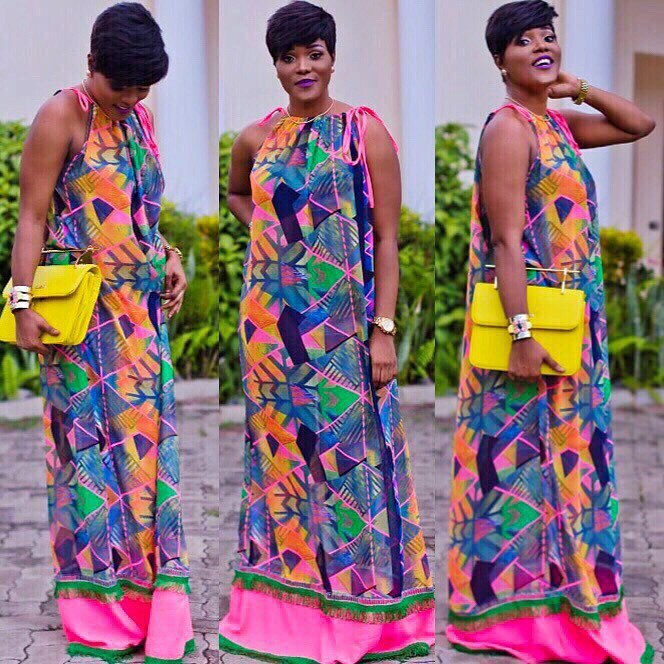 Her style is a blend of modern fashion and modesty, so you can look as stylish as you want and still pass for the church appropriate look. 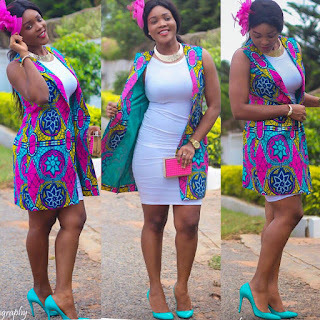 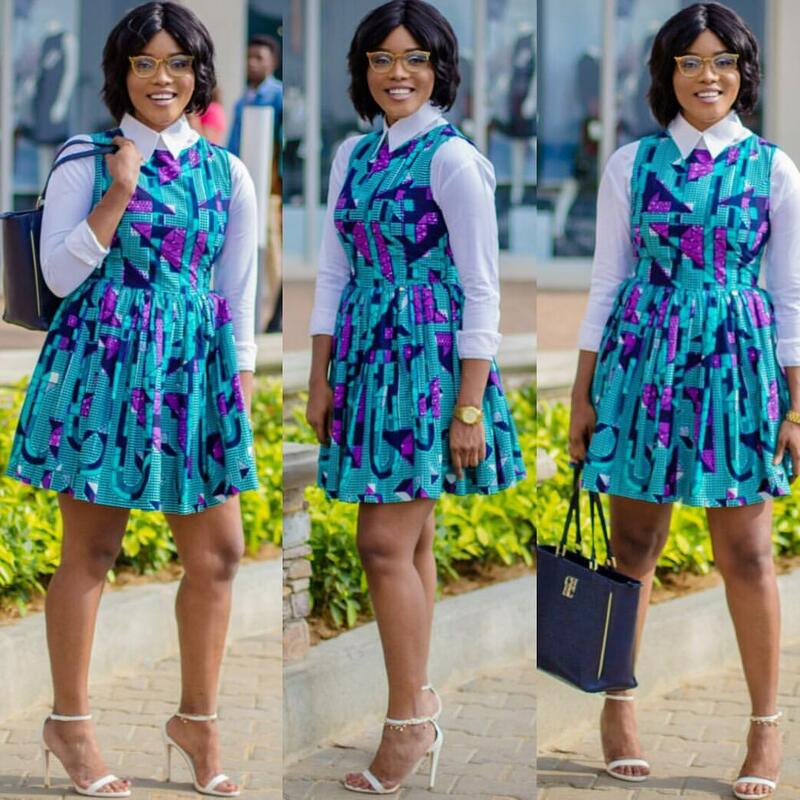 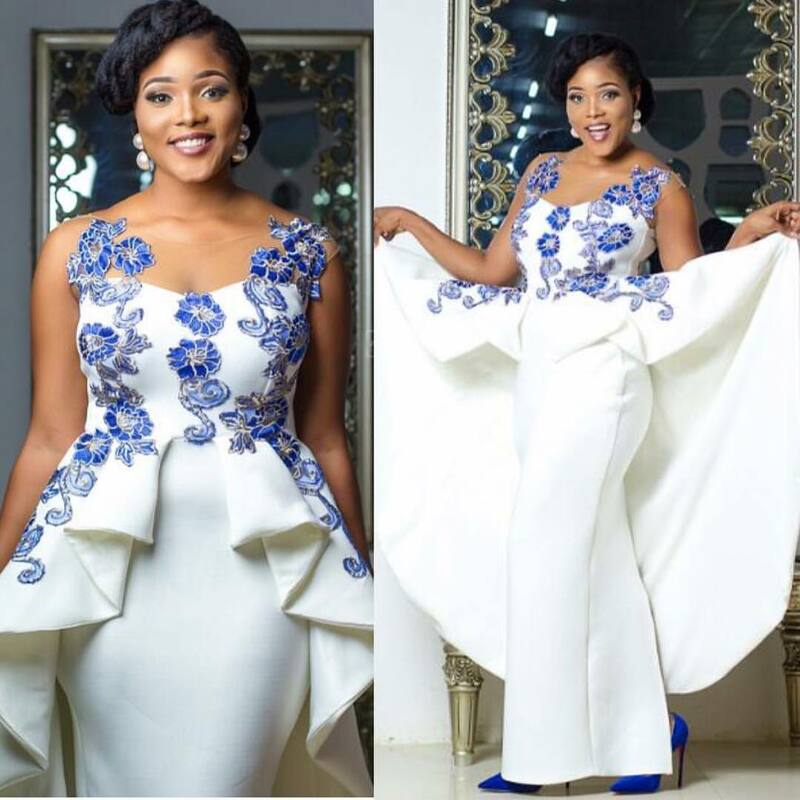 So if you are looking for stylish church style inspirations, then get in here and take a cue from this fashionista. 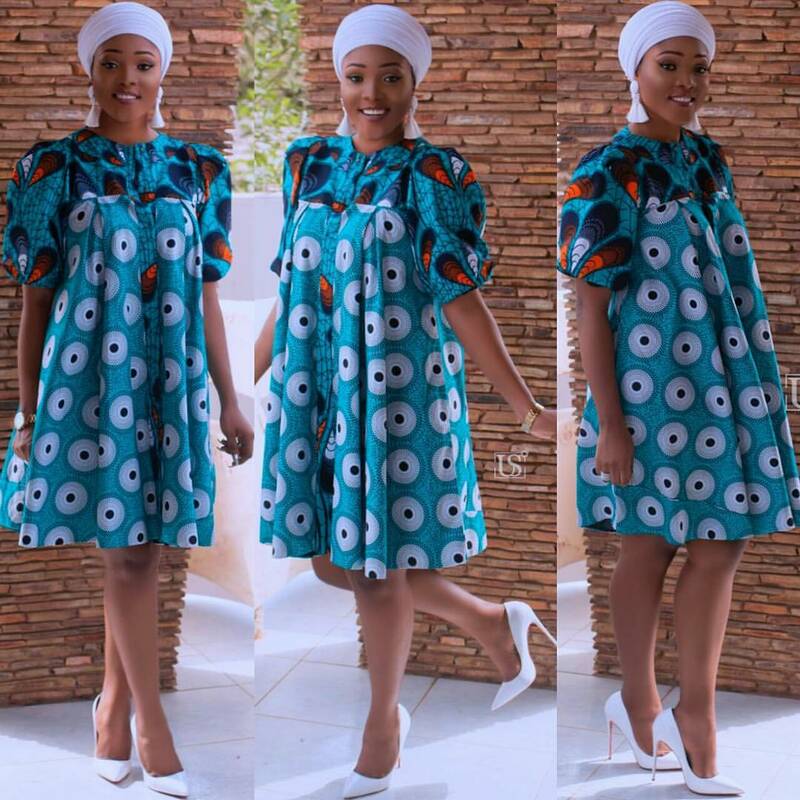 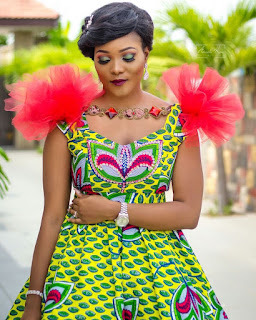 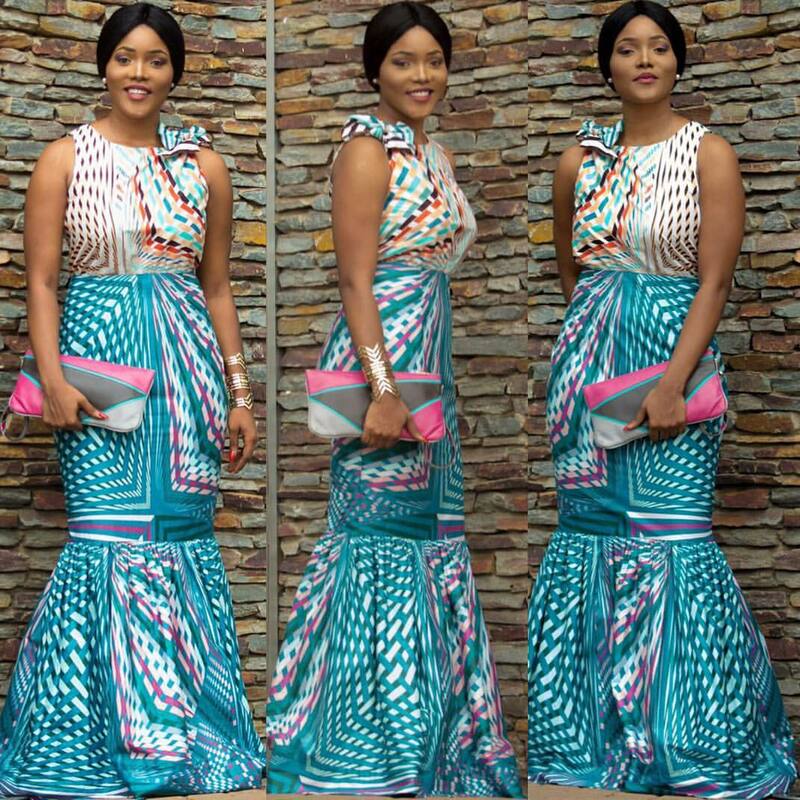 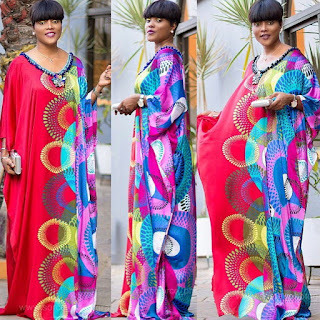 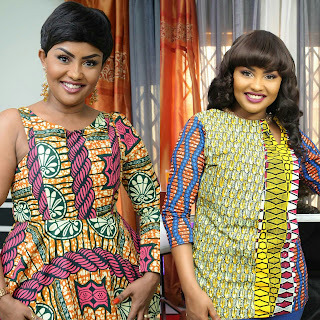 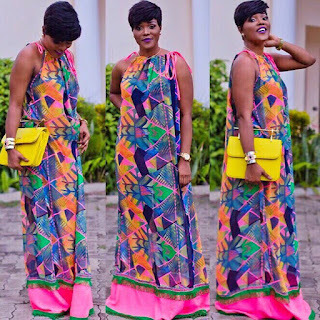 Gorgeous celebrity style african fashion.